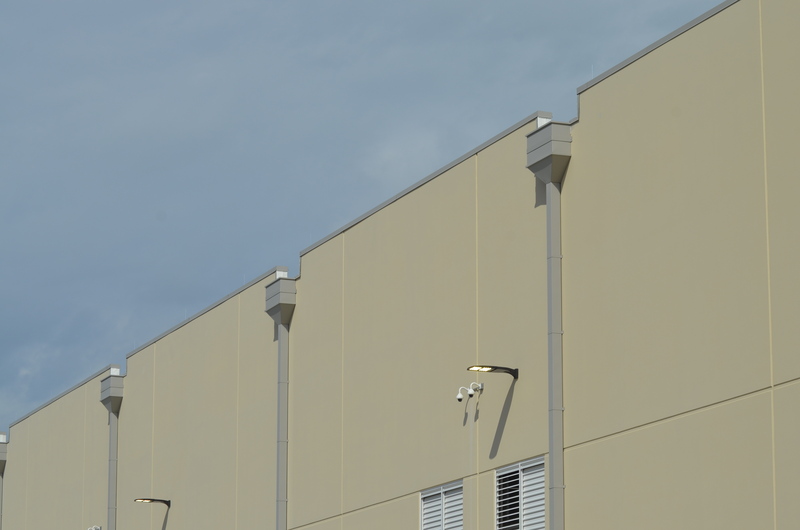 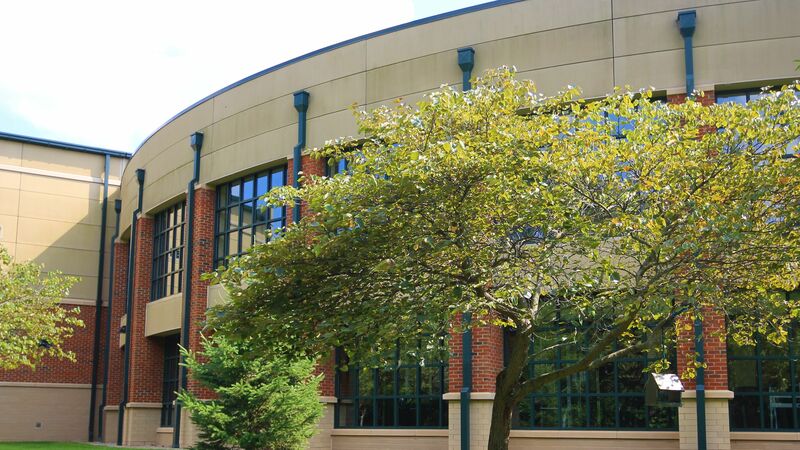 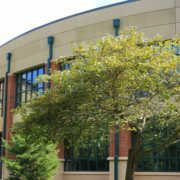 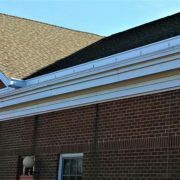 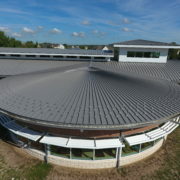 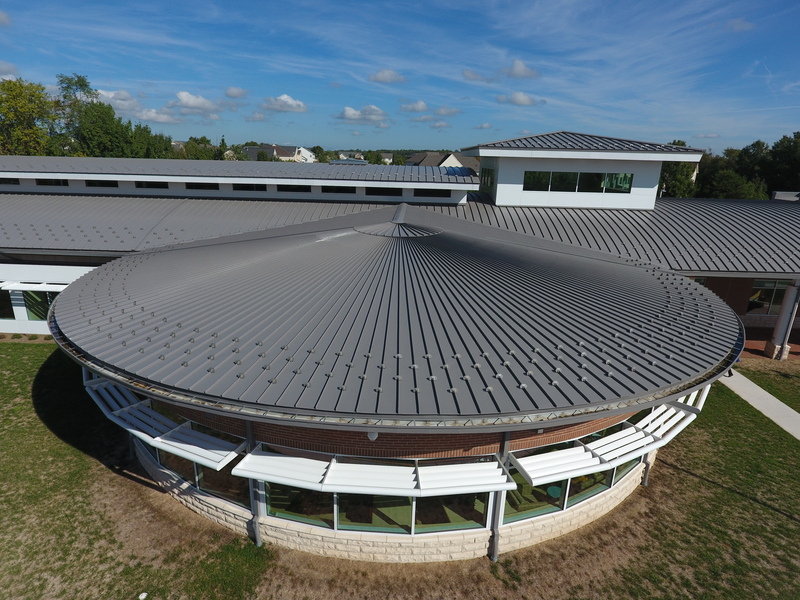 Custom Gutter - DynaClad Water Control Dimensional Metals, Inc.
Kroger’s Fuel Depot – Noblesville, IN | Galloway and Company, Inc. | CMS Roofing, Inc. 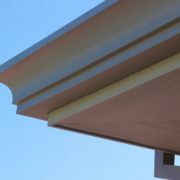 Considering a different design element for your building, perhaps a little more ornate? 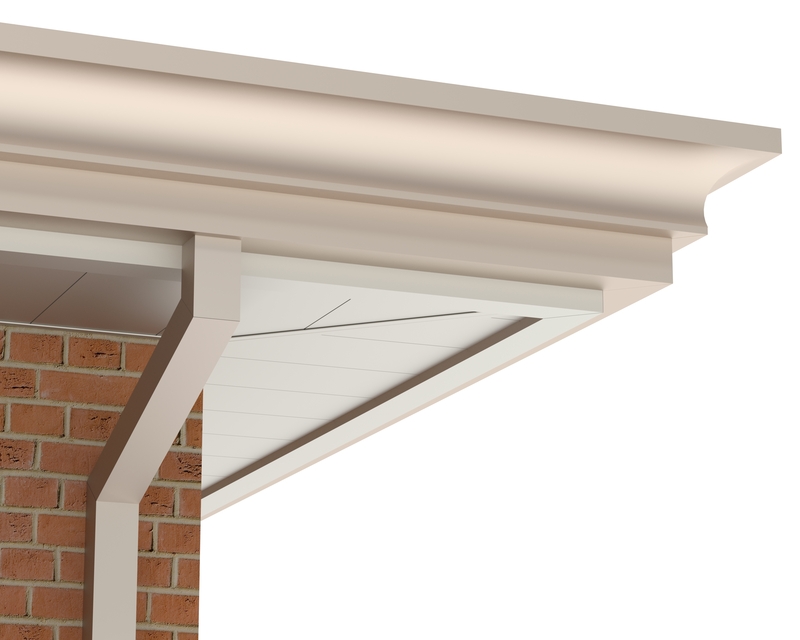 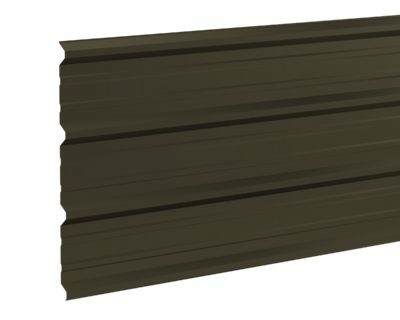 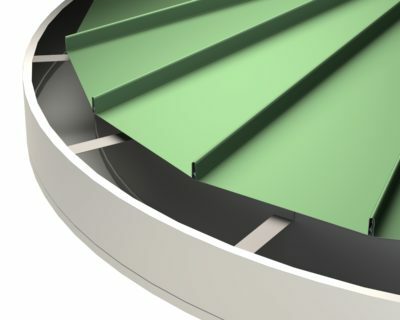 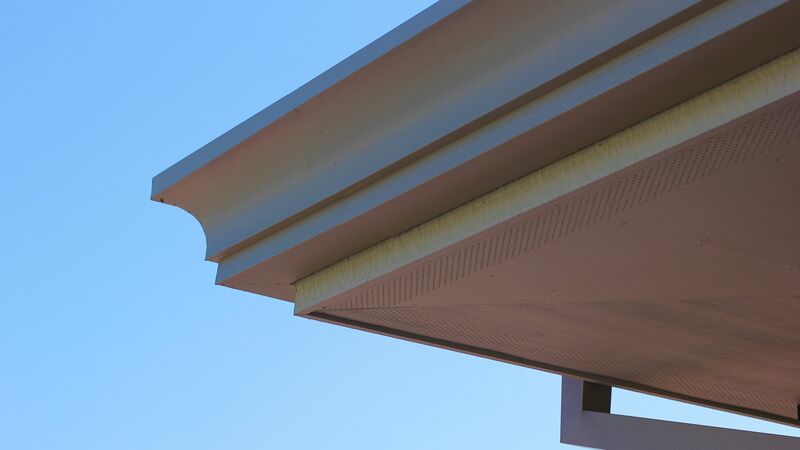 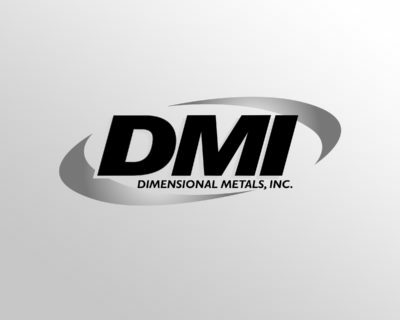 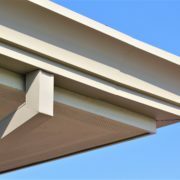 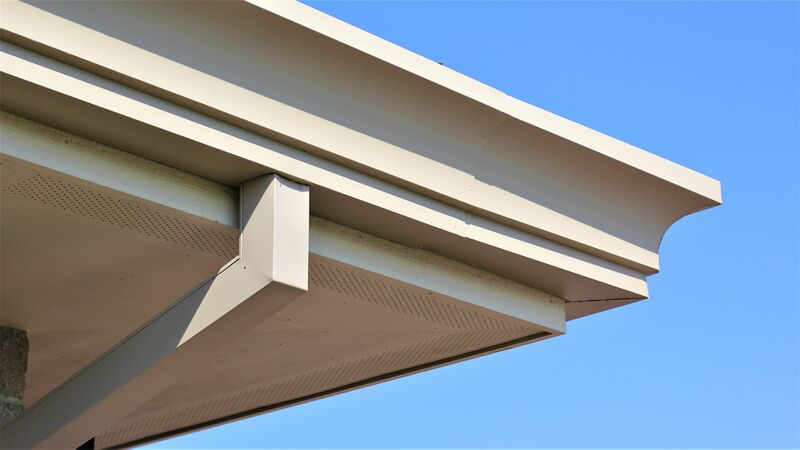 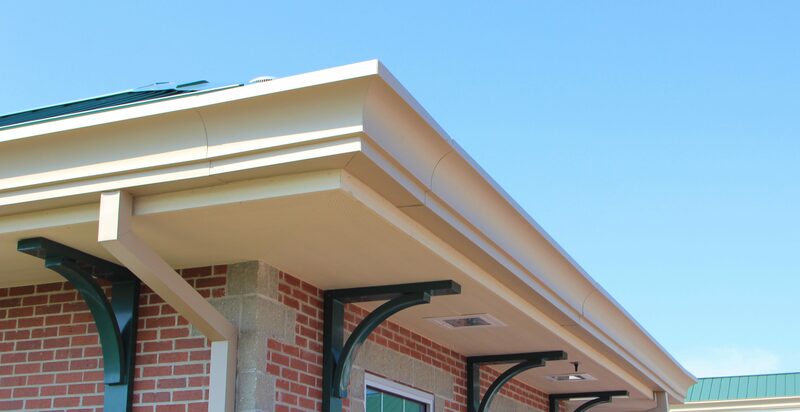 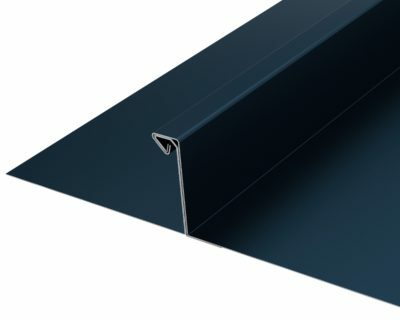 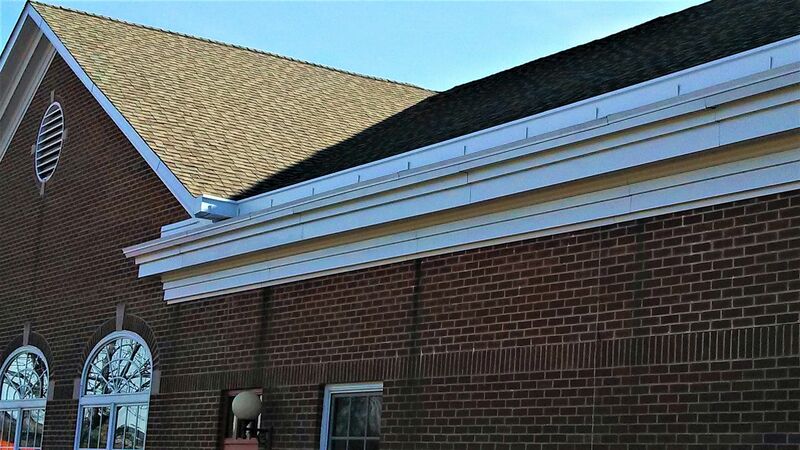 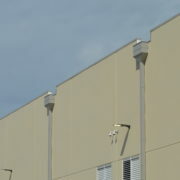 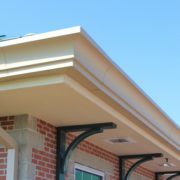 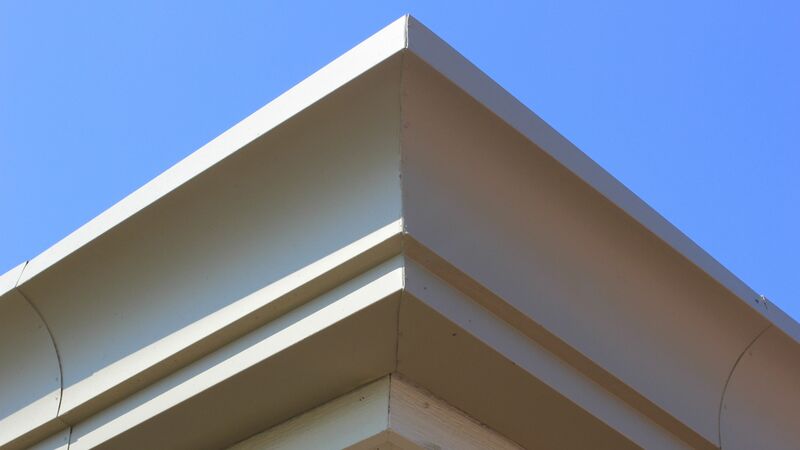 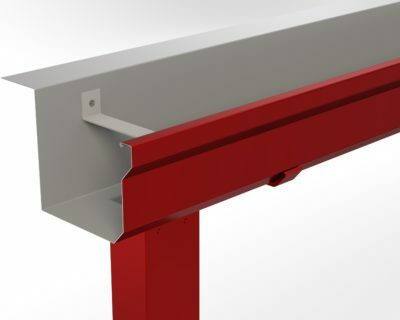 DMI can fabricate the custom gutter that will give your project the unique look that you are after. 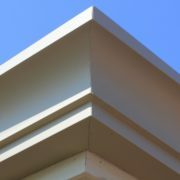 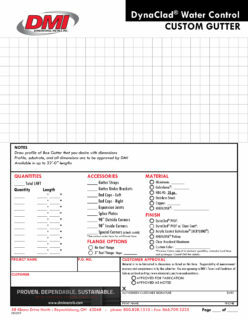 Offered in a large variety of materials and colors.